2013 Cheval Liberté Gold aluline. Pullman 2 suspension meaning really smooth towing. 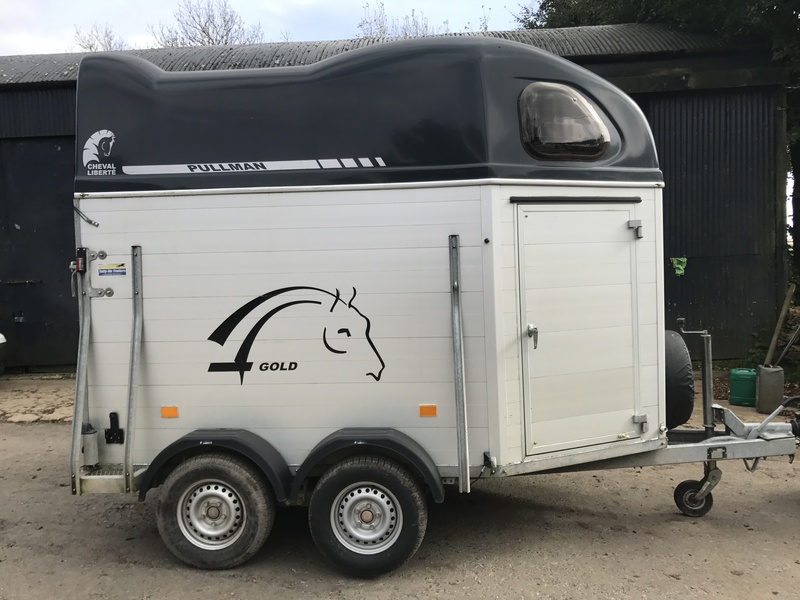 You’ll notice the difference in your car as well as your horse in the trailer. Sold serviced and with 3 months warranty.